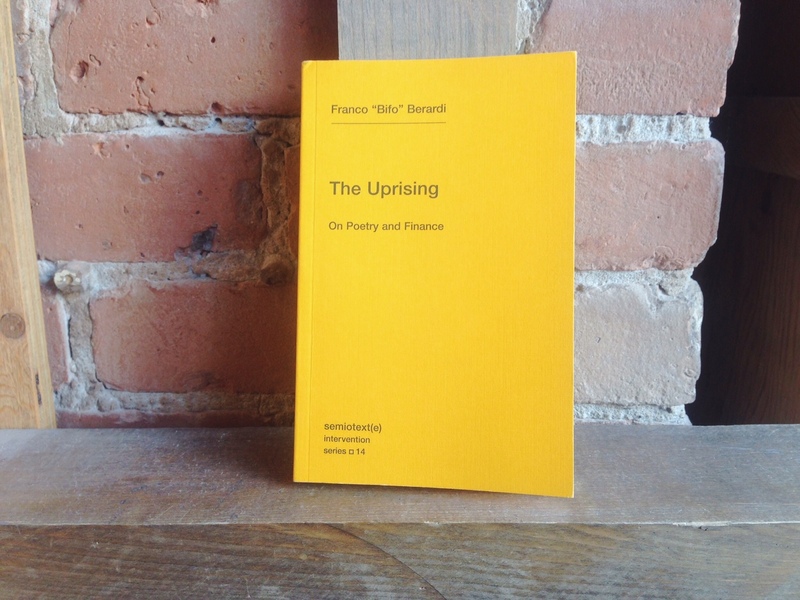 Otherwise known as “Bifo”, Franco Berardi is an Italian marxist thinker, whose theories largely revolve around language as a form of labour co-opted by the semio-capitalist hegemony. 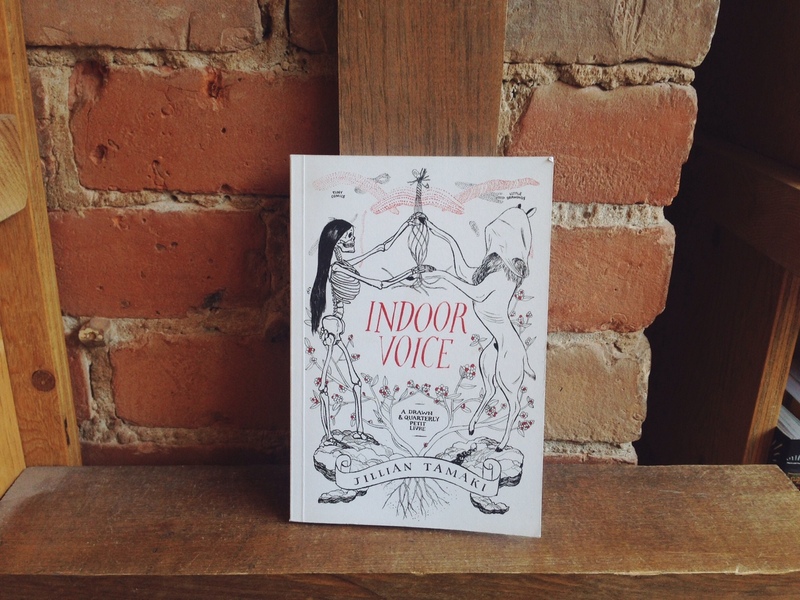 This book delves into the possibilities of poetry as a mode of resistance. 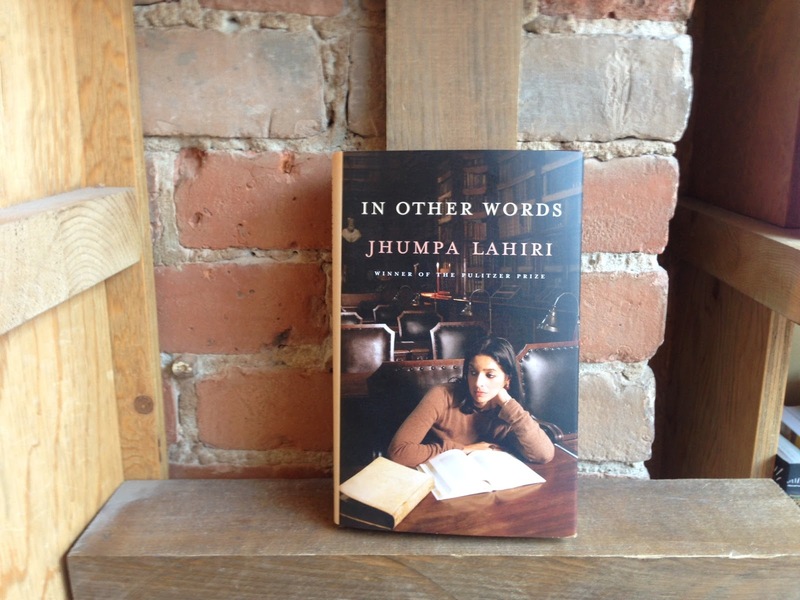 He deems it an “excess” of language, one that returns it to the space of the body and affect. The use of poetry here, however, seems to serve as more of a metaphor for “poetics” than any real form of poetic writing. Regardless, Bifo provides the reader with a clear analysis of the failures and flaws of capitalism, but also manages to offer clear counters and modes of resistance. 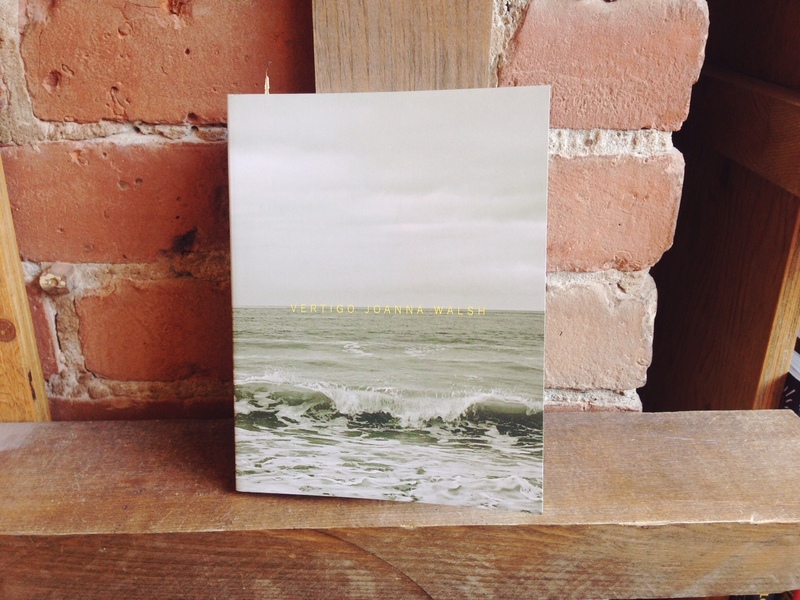 This series of poems is joined in the centre by a series of photographs, which both separate and create a sense of flow. I personally find poetry the perfect summer read, as it allows for stops and starts, naps in between, and thoughtful contemplation while sprawled out in the park. Avasilichioaei's use of space and font is not merely an artistic flourish, but integral to the text and its function. It deals with the concept of boundaries - taking them outside of the realm of just materiality, and into the realm of the transient. This is one of those books that stuns, leaving a sense of awe at the craftsmanship of the author. I will definitely be returning over and over again to revive my sense of inspiration and enlightenment. It’s summer, and I’ve been reading a lot. Many books have surprised me, made me laugh, and brought incredible insight. Reading Vertigo went above and beyond. It quickly separated itself from the pack with its stream of consciousness style and powerful quotidian stories. I found myself tearing up at almost every story, not for sadness, but just pure excess of emotion. It bubbles up and pours off the pages in subtle moments, like watching an ex-lover's green light on Facebook as indication of their "availability". Walsh plays with words, meaning, and time. While Vertigo is a series of short stories, I found myself reading it as a novel, and as such, it felt oddly right. Recently, an impassioned customer came into the store and convinced me that Clarice Lispector was the woman I needed in my life. 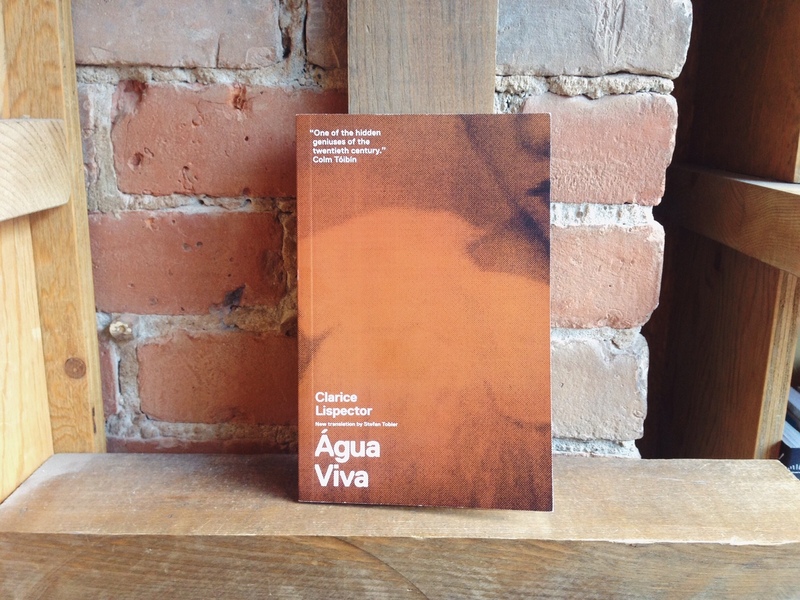 I am mere three pages into Agua Viva, and thoroughly convinced that her prose will be a transformative experience. The google description lists the novel as a "meditation on the nature of life and time", which builds expectations fairly high. The form seems more poetic and meandering than what would fit into the category of prose. Lispector utilizes an inner dialogue to make connections, and emphasize disconnects, between all things: time, plants, music, etc.. I am looking forward to the experience of immersing myself in the interiority of another person, especially Clarice Lispector. 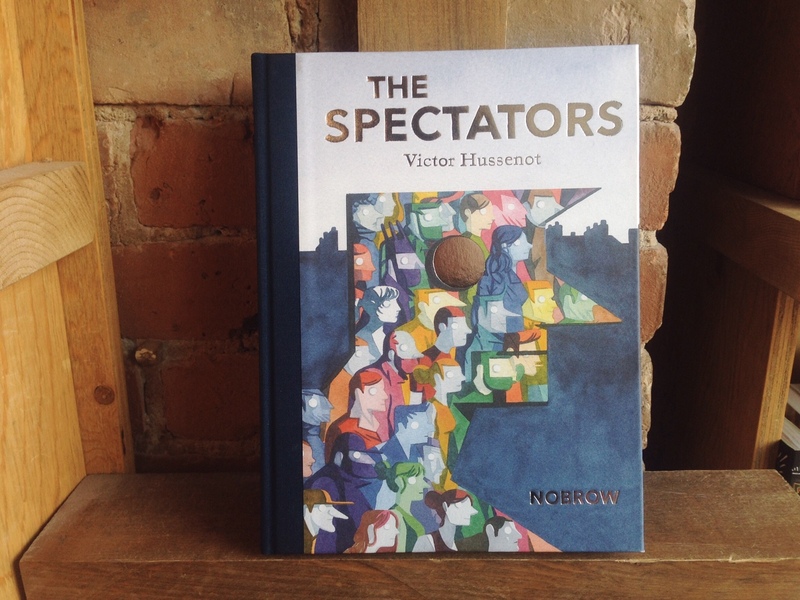 It is easy to get lost in the beautiful colors and shadowing depicted by Victor Hussenot from cover to cover of The Spectators. The choice of watercolor as a medium allows him to create depth and dimension, which just so happens to be the focus of the narrative. Light and darkness emphasize the varying levels of visibility that form the consciousness of the protagonist's experiences, if we can even call them that. This genderless faceless entity comes in the form of a dark shadow, slipping in and out of identities in the form of clothing and masks. Hussenot takes it to the next level: the human becomes buildings,and the buildings become them. The human and their environment are wrapped up in an inextricable exchange of objects and affect, that tug on the memories encoded in the spaces to build on a sense of collectivity. 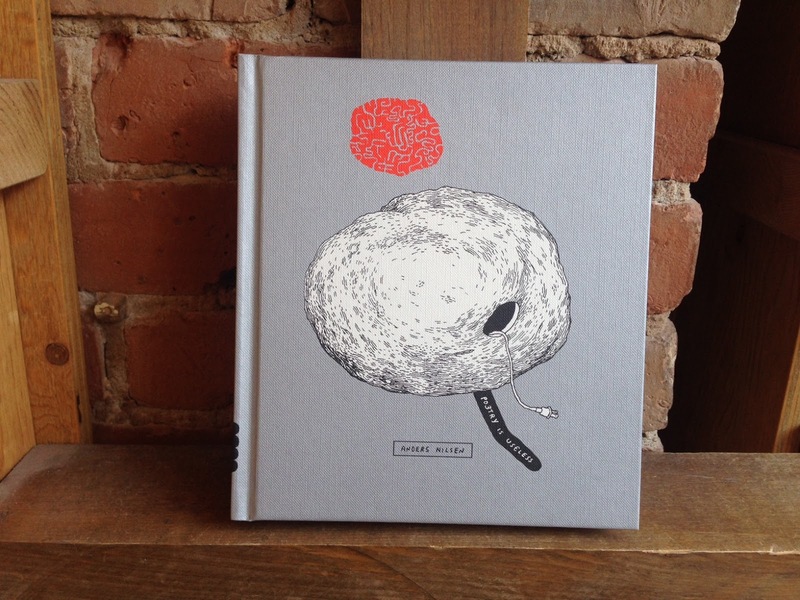 Anders Nilsen manages to refute all that is within the space of one graphic novel. The pages are filled with a combination of scanned pages from a notebook, photographs, and small side commentary in the form of a comic strip. The narrative voice is pessimistic at best, but in a slightly charming and comic way, he writes: "Dear Stranger , while we wait here in the DMV to receive this license to auto-mote let us not forget that there is no God.". The narrative, or rather lack thereof, tips and turns, feeling more like a list jotted down in a diner than a cohesive novel, but that is part of it's appeal. Poetry is useless, but the poetic uselessness of Nilsen's book makes it useful again. Jillian Tamaki keeps everything fairly abstract in this small book of comics,drawings, and everything in between. 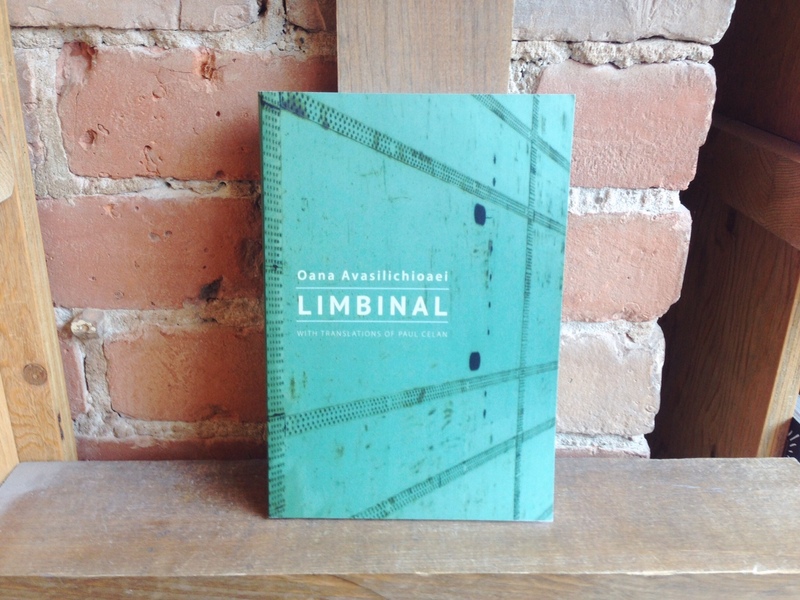 She crafts beautifully anti-climactic stories, that repeat and loop throughout the course of the book. The images question the meaning of sexuality: what is a sexual body? how does it look? Tamaki pushes and pushes at the natural connections between object and their signifiers till they burst at the seams. Small explosions rock the entire book, manifesting in the pages of colorful expanding designs in the centre.